Fortnite To Skip Google Play: A New Trend Or One-Off? In an unprecedented move, Epic is looking to skip Google's app store and go directly to the consumer. Epic Games will forgo the Google Play Store when Fortnite for Android finally becomes available to the general public. Epic CEO Tim Sweeney gave two reasons for the game skipping on the storefront. The first being, Sweeney said in an interview with The Verge, Epic wanted to keep “a direct relationship” with the player by directly distributing the game when it releases for Android. 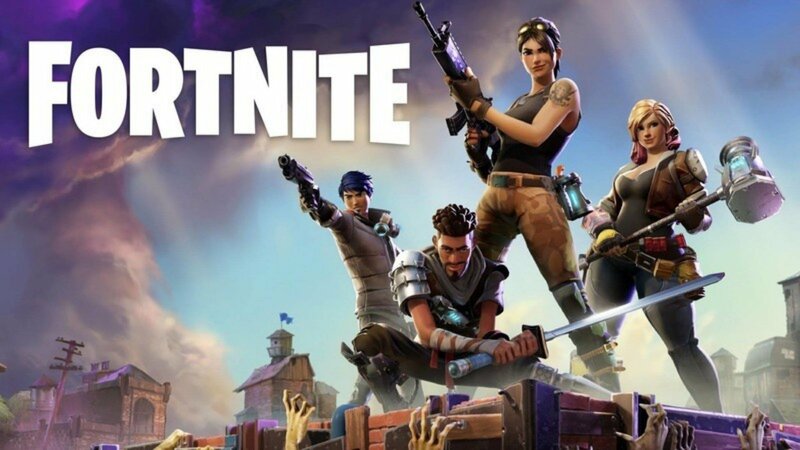 Mobile analytics firm Sensor Tower said in April Fortnite had made $15 million, in addition to the 11 million installs within its first three weeks on being available on iOS. There have been more recent figures demonstrating Fortnite’s meteoric success: $150 million since launch, $2 million a day per day since the launch of Season 5, plus an extra $1 billion through in-game purchases across all platforms. Similar figures, plus a 30 percent cut, would be a good chunk money for Epic to hand over to a platform holder of any kind. It’s worth stressing that while Android OS and the Google Play Store are open, Apple’s iOS platform and its App Store are closed platforms that require a lengthy approval process before an app is available in the store. And because of that, Epic had to jump through Apple’s hoops, including taking a 30 percent hit on all in-app purchases. Sweeney said Epic isn’t concerned about security and even cited Steam, Battle.net, and the League of Legends store as successfully run independent storefronts. But as one of the biggest games on the planet skips one of the big mobile distribution services, could this be the start of something for developers who wish to have their game on Android? Or is this just a one-off for a pop culture phenomenon that has done more than enough to shape its own path? Ismail pointed out that while Apple would get the same percentage cut of 30 percent, the difference is that, besides the closed nature of iOS and the App Store, it earns it with incentives that give Apple its 30 percent. “You cannot avoid Apple's App Store, and thus they get 30% if you want to sell on their platform, and there is no alternative. "I hate when something that is inherently good - a more fair cut for developers, for example - brings with it this strange reward for having worse policies. Apple here has the worse policy, but they're getting rewarded because of it. Sure, you could argue that Apple earns their 30% a bit more, but I'm also sure that if Epic had the option, they'd approach Apple the same way the approach Google - especially seeing how Epic recently dropped the cut they take on their platforms to as low as 12%,” he added, referring to news recently it had dropped its percentage on royalties for games released that were made within Unreal Engine 4, including pay retroactive to four years ago. 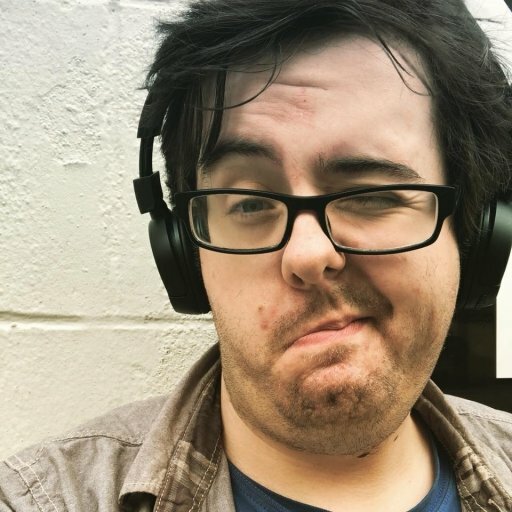 "That makes this move on their behalf incredibly difficult for me to support, because it shows that in business, being more restrictive with your platforms means you can make more money and avoid the embarrassing scenario of the next Fortnite not even being available on your store." While there are still a number of unknowns about Fortnite’s release on Android, there is one thing that will be absolutely easy to predict when it arrives on Android, likely as an exclusive for the new Samsung Galaxy 9 handset. Regardless of how it’s distributed, it’s going to make bank. A lot of it.